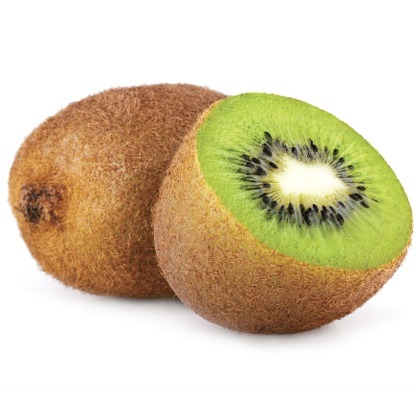 Freshly cut mature kiwi, Atmoslab Kiwi flavor is characterized from its acid character, its robust volume and the lasting aftertaste. Kiwi flavor is available in 10ml pharmaceutical glass bottle with inner dropper and tamper-evident cap. Contains trans-2-Hexenal. May produce an allergic reaction. Keep out of reach of children.